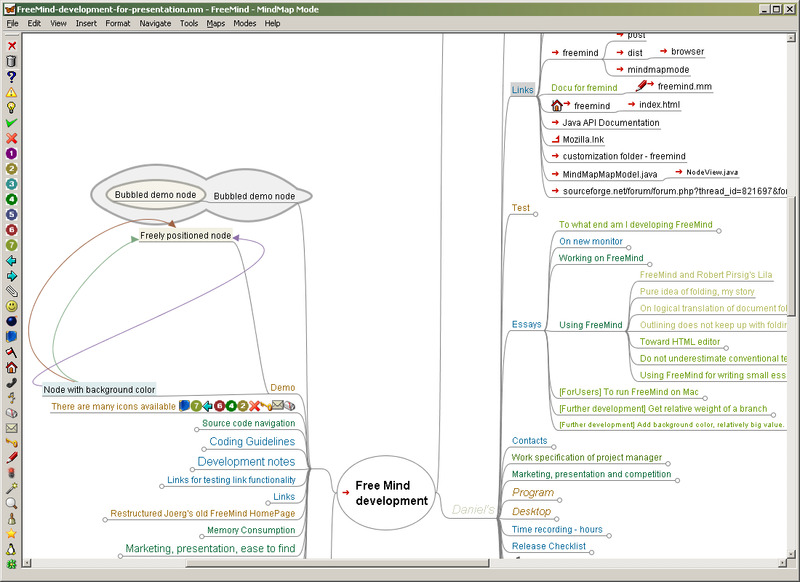 FreeMind is a free mind mapping application that allows you to edit a hierarchical set of ideas around a concept. It's written in Java and was a finalist for Best Project in SourceForge.net's Community Choice Awards for 2008. What is your favorite Freemind hotkey? Do you have any useful tips for program? Let other users know below.